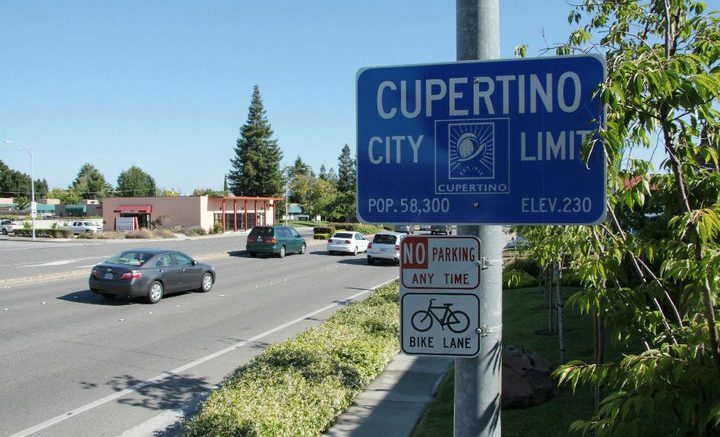 Photo courtesy of City of Cupertino Facebook page. The race for the final Cupertino City Council seat is so close that it could trigger an automatic recount by the Santa Clara County Registrar of Voters. As of Monday evening, Jon Willey remains just one vote ahead of incumbent Councilwoman Savita Vaidhyanathan for the third and final seat. The Better Cupertino supporter sits in the third spot with 7,168 votes, according to the Registrar’s unofficial results. Cupertino Today reached out to the Registrar’s Office for information about the possibility of an automatic recount in this tight race. Automatic recounts are conducted by the Registrar of Voters before local election results have been certified. This process requires manual recounts and occur when a margin of victory is either less than 0.25 percent of the ballots cast, or within 25 votes. According to Wendy Hudson, Election Division Coordinator of Public and Legislative Affairs, the Registrar “is still completing the review of provisional ballots cast, and then will complete the tally of those that are determined valid.” She added that “at this time the City of Cupertino City Council race is one being tracked for recount” and that the Registrar is required to certify the election by December 6. Cupertino voters took to the polls on November 6 and were asked to select three people out of a field of eight candidates to represent them on the City Council. Preliminary election results show that Darcy Paul, the City’s mayor, will be reelected. He easily leads the field with 9,211 votes. Liang Chao, a Cupertino Union School District board member and Better Cupertino supporter, will be the Council’s newcomer, as she has 8,228 votes. Hung Wei, a Fremont Union High School District board member, is in the fourth spot with 6,944 votes. Former Cupertino Mayor Orrin Mahoney is in sixth place with 6,465 votes. Tara Sreekrishnan and Tim Gorsulowsky are a distant seventh and eighth place, respectively. The three winners will join Vice Mayor Rod Sinks and Councilman Steven Scharf on the Council. Barry Chang will term out next month. For the latest, unofficial results from the County Registrar of Voters, click here. Be the first to comment on "Tight City Council race could trigger recount"